Imagine using a new language that prevents you from blaming others, being reactive, manipulating, fearing anything in the outside world, needing social approval, being offended by others, and being controlled or controlling others. We don’t respond to “the world out there.” We respond to our perception of the world. 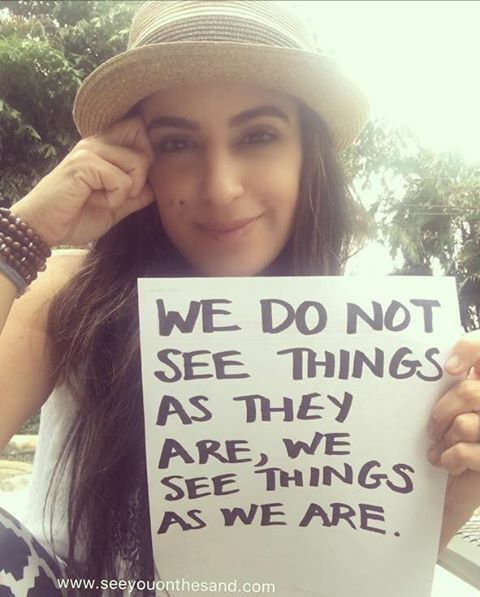 Perception is formed by beliefs, cultural norms, religious affiliation, genetic factors, life experience, sense of right and wrong, and so much more. Language forms the foundation of our perception. When you change the structure of your language, you change the structure and your perception of the world. See you tomorrow on the sand!